A piano is so much more than a musical instrument. It becomes part of your life and, well chosen, will be with you for life. A hundred years of accumulated knowledge has been condensed into our most affordable piano ever. No corners were cut. No compromises made in materials or workmanship. We simply designed a fully-featured Yamaha piano, but at a lower price. Owning a NEW Yamaha b Series piano assures peace of mind and low maintenance costs. Each instrument leaves our workshops in optimum condition with the highest levels of quality control and is prepared for a lifetime of service, whether it’s in the family home, apartment or institution. The b Series, like all Yamaha pianos, are instruments of extraordinary natural beauty, combining art, craftsmanship and technology; a pleasure to play and to own. Yamaha have been making pianos for over a century but the new b series is something of a departure for us. A hundred years of accumulated knowledge has been condensed into our most affordable piano ever. No corners have been cut. No compromises made in materials or workmanship. 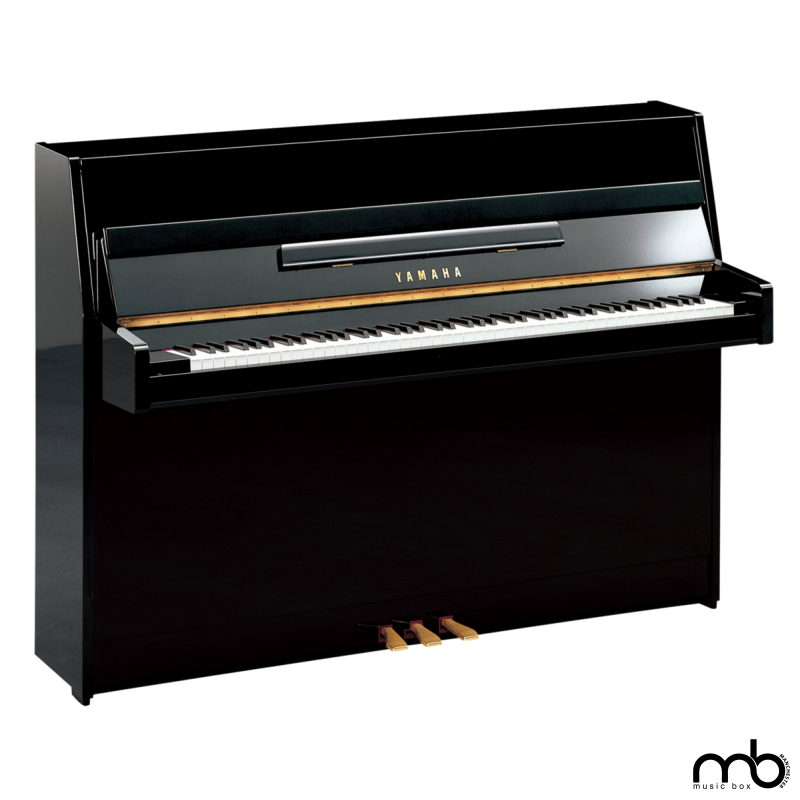 We simply set out to design fully-featured Yamaha piano but at a lower price. And we succeed.